Bohemian-inspired garb, beach bums, and (most importantly) Coachella fanatics, are taking over Malibu’s Rosenthal Winery for one epic pre-festival bash. If Coachella buzz hasn’t kicked in for you yet, this is a sure-fire hype fest. 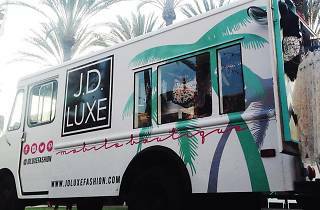 Make your way up the coast for Pop Your Shop’s outdoor affair with fashions from J.D. 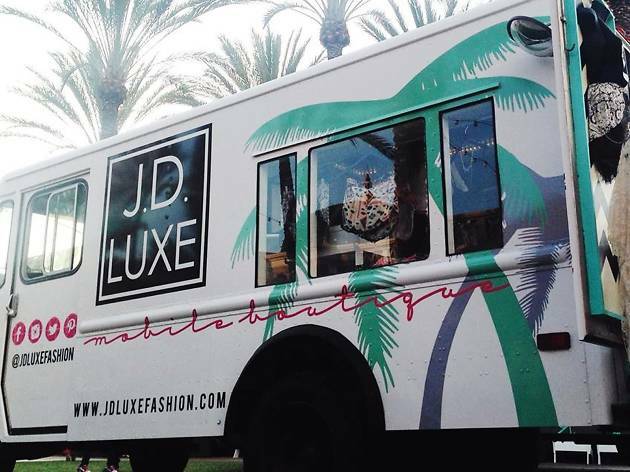 Luxe’s Fashion Truck (fashions picked specifically for the two-day music fest) and wine galore. Enjoy live music, flash tats, food trucks, Caffeinated Club drinks, swimwear by Natalie Zena Beachwear, and top festival styles. RSVP: rsvp@popyourshop.com.